We looked forward to the fall season when we lived in Illinois (2002-2007). Temperatures were cooler, the colors of the leaves were glorious and the local farms showcased their harvest of fruits and vegetables. As soon as the seasons changed, we would visit Kuiper’s Family Farm and apple orchard in Maple Park, about a 45-minute drive from where we lived. Besides playing around in their pumpkin patch and buying organic produce in their shop, we sipped on some cider during their fall festivities. The hot drink kept us warm when it was cold! 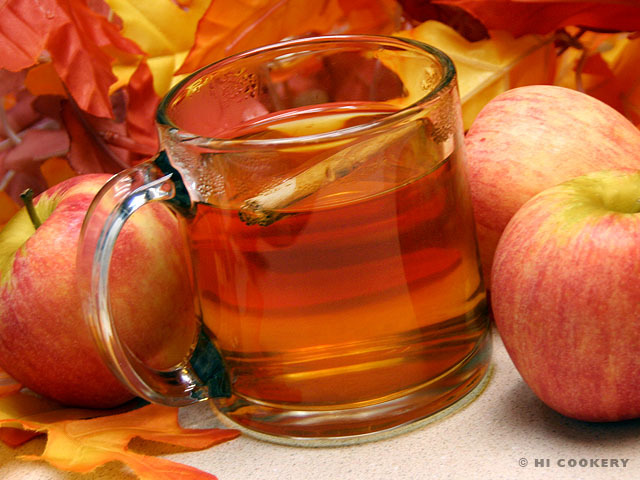 Whenever we make hot mulled cider at home now, we remember the fun fall festivities we experienced in Illinois. Brew this heartwarming beverage to celebrate the arrival of autumn and to observe National Hot Mulled Cider Day. In a large saucepan, pour the apple cider. 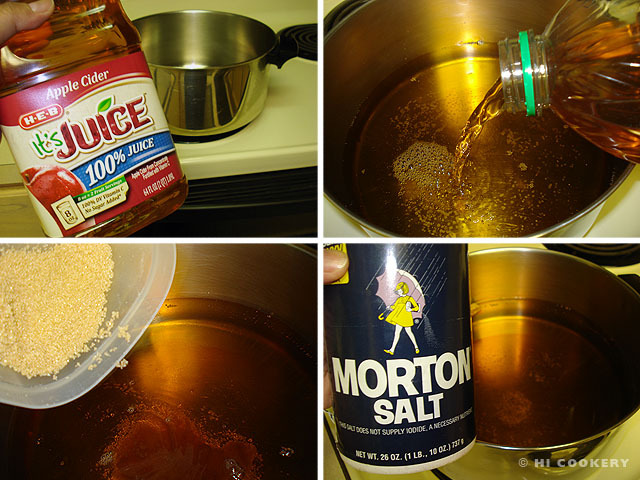 Dissolve the brown sugar and salt. Bring to boil over medium heat. Prepare the spices in a tea bag or ball by combining the allspice, cloves and nutmeg. Immerse the bag or ball into the cider mixture. Add a stick of cinnamon. Simmer for 20 minutes. Discard the spices and strain, if necessary. 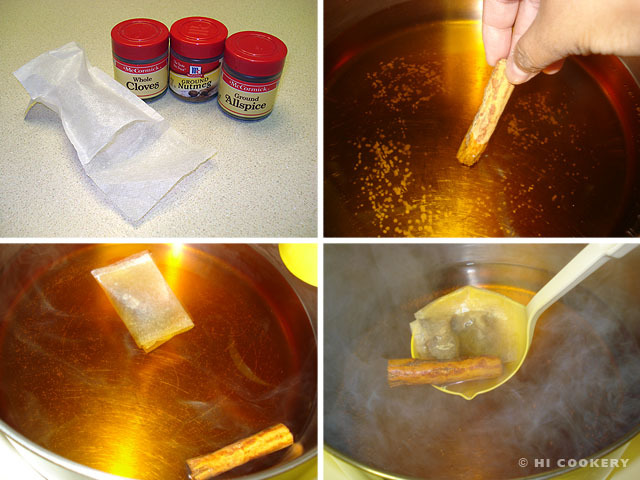 Serve hot in a mug and garnish with a cinnamon stick. Yield: 8 1-cup servings. For a spirited version of hot mulled cider, try hot mulled wine on National Hot Mulled Wine Day on March 3.